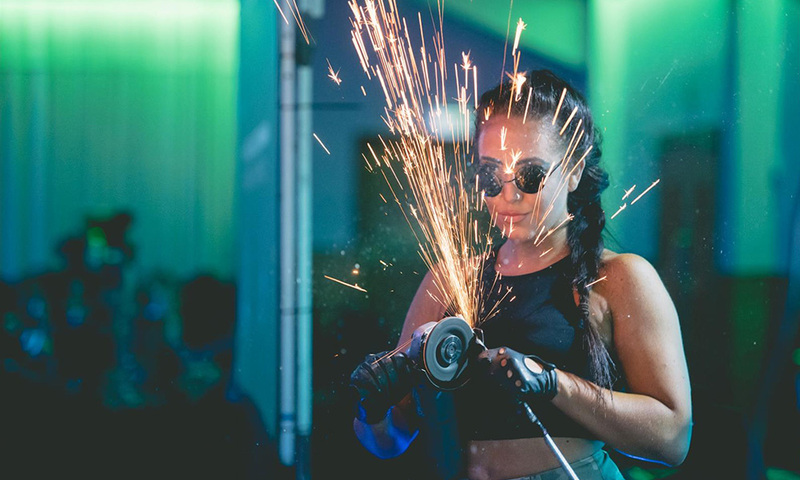 Our themed party promises to be a magical experience, buzzing with energy and endless entertainment. The night begins with a VIP red carpet entrance and a paparazzi photographer ready to take snaps of you in your finest evening wear. Hostesses subsequently lead you right to your seat, so that your spectacular night can begin. Entertainment is centered on ‘A Night in Paris’ theme, including singers, acrobatics and so much more! 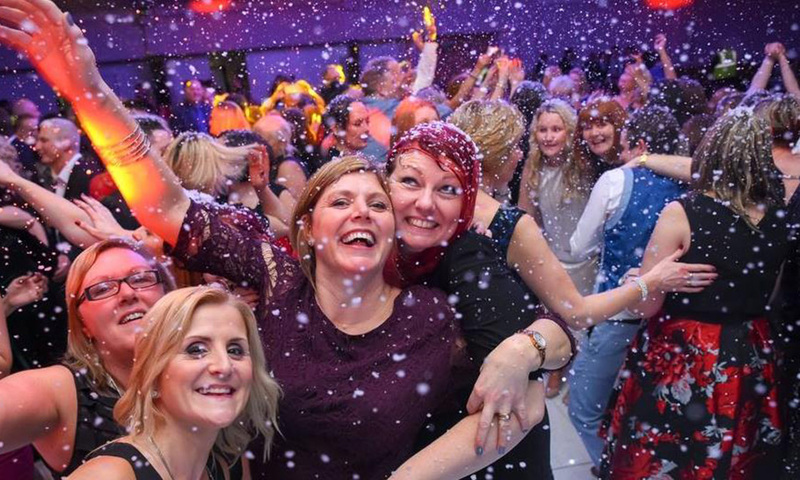 Our Christmas party nights are packed with more entertainment than ever before, including our fun casino tables where you can see if ‘Lady Luck’ can work her magic in the pits. 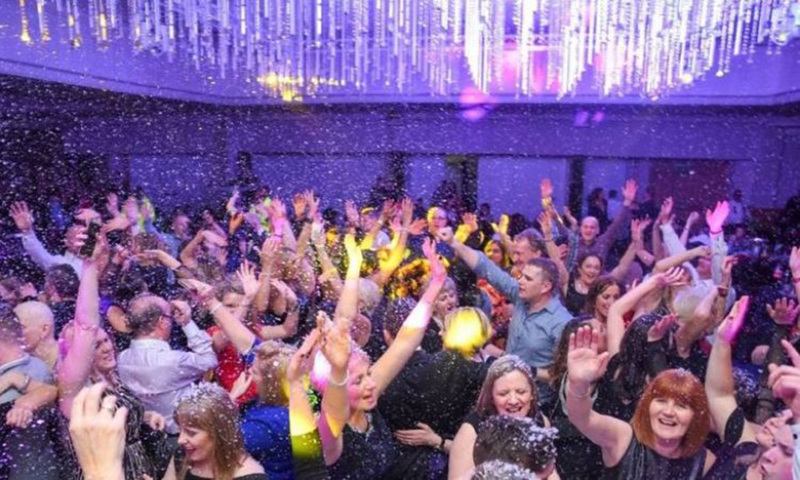 Once your delicious three-course meal has been served and enjoyed, get ready to dance the night away to the music played by our resident DJ. And why not take some photos in our fun photo booth? 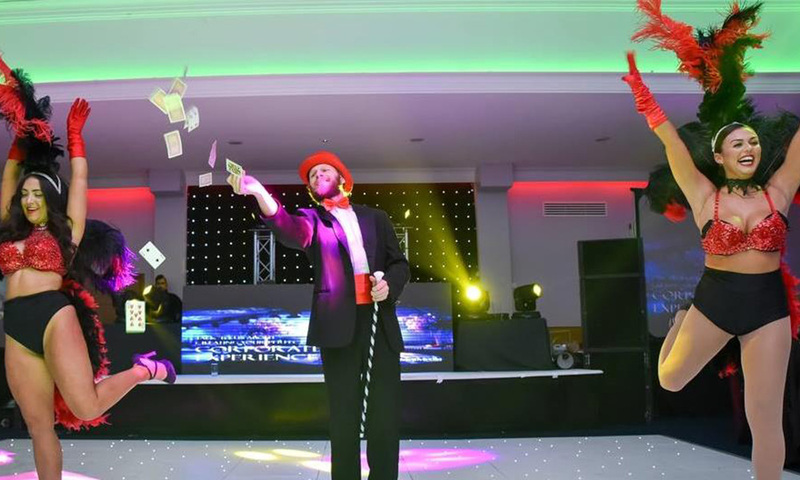 The UK’s best Christmas party experience offers an exciting Parisian theme for its 4th year in Birmingham. 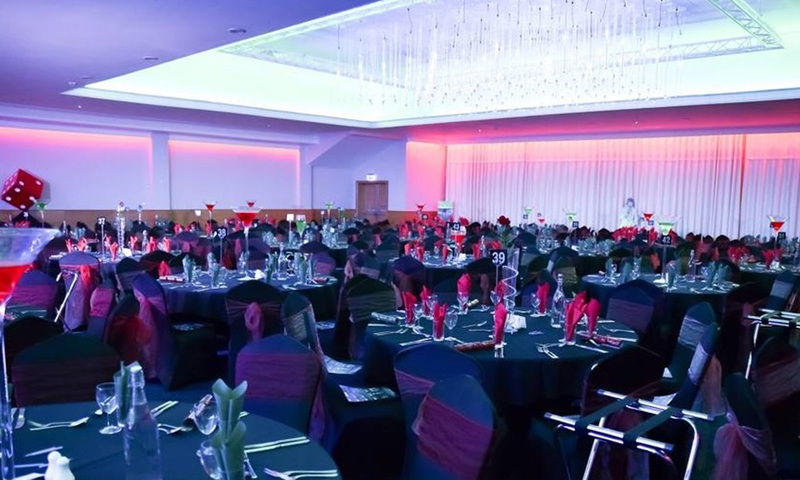 As winners of the Event Awards 'Best Christmas Party Package', we are bringing you a shared Christmas party like no other in a stunning venue in the very heart of Leicester. 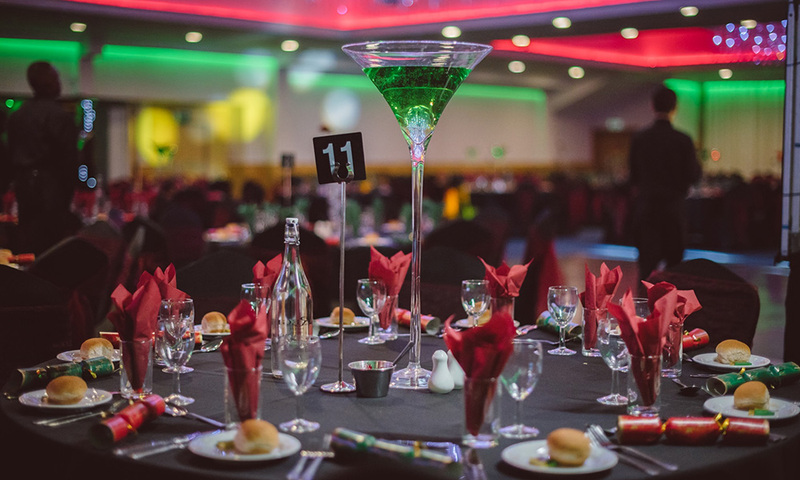 Hosting up to 490 guests for Shared (or Mixed) Christmas parties in Birmingham, this venue is also available for exclusive hire for Christmas office parties. 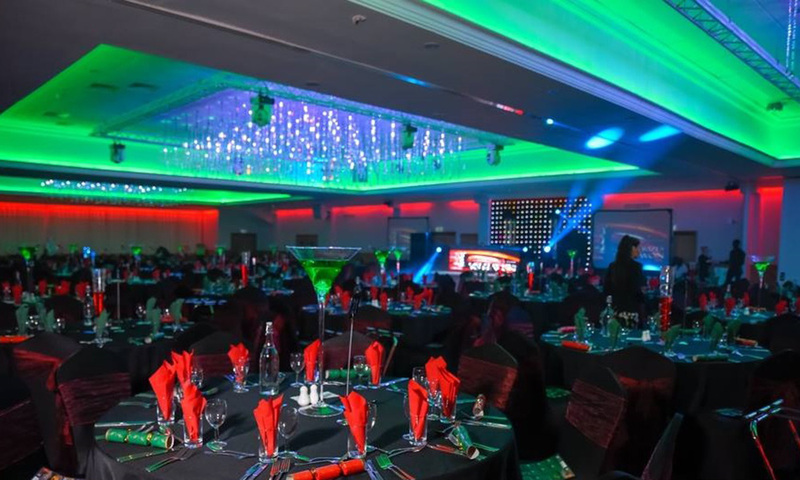 The industry leading team of venue managers, audio-visual engineers, production crew, choreographers and set-designers take care of the planning process from conceptualisation to fulfillment; ultimately creating the perfect atmosphere for our Birmingham Christmas parties! 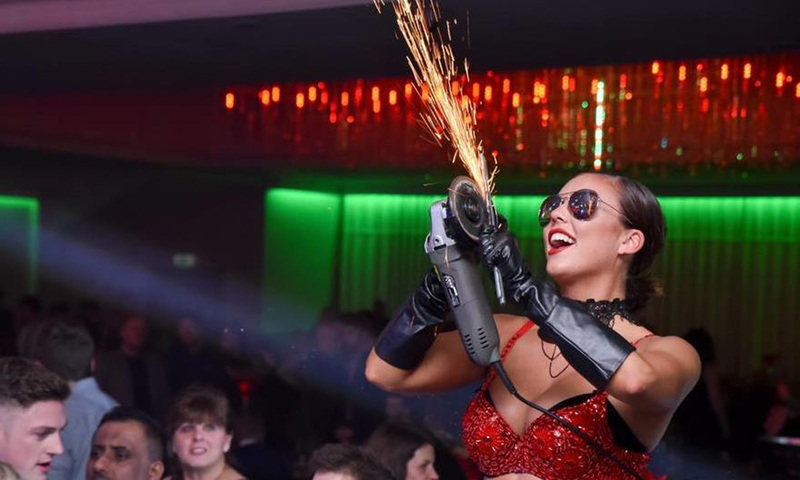 VIP Tickets include seats closest to the dance floor, priority food service, and VIP waitress drinks service. Drinks packages are available at this venue, please enquire for more details. The Library of Birmingham is accessible from the M40 and M6 motorways and also has good public transport links.